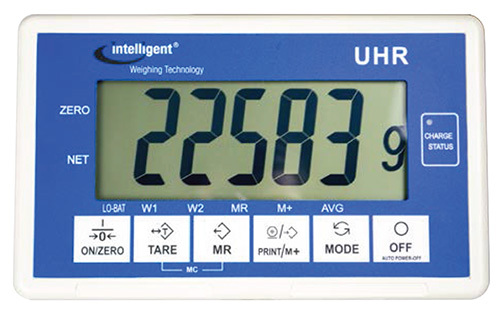 The UHR (Ultra High Resolution) bench scale is specifically designed for applications where high precision is imperative. 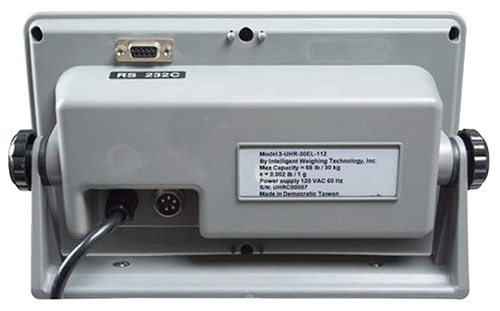 The load cell sensor and indicators are specially chosen to provide the highest possible repeatability in corner loading and return to zero results. 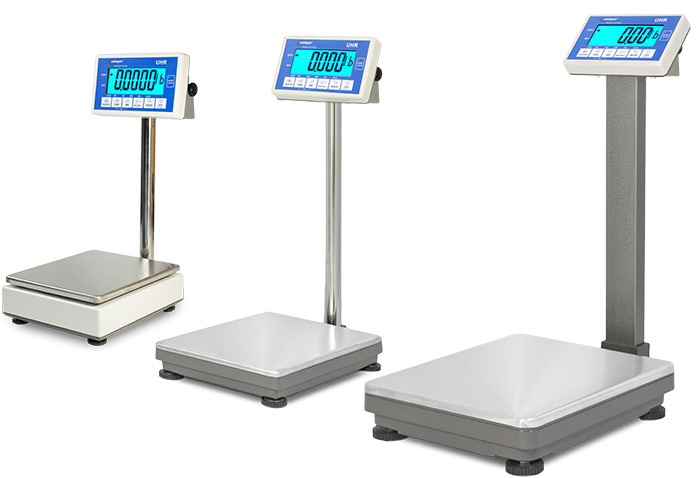 With platforms manufactured from strong and light cast aluminum, these scales are designed for applications where precise results are required in a light-weight high capacity bench scale for heavy laboratory weighing or critical industrial applications. Platform Size: 11 x 13 x 4.3"
280 x 330 x 110 mm 13 x 17.7 x 3.7"
330 x 450 x 95 mm 16.5 x 20.5 x 4.7"
Overall Dimensions: 11 x 15.5 x 28.3"
279 x 394 x 720 mm 13 x 20.7 x 28.3"
330 x 525 x 720 mm 16.5 x 23.5 x 33.9"